With millions of websites developed in Joomla, this versatile CMS has proved its value. To customize this feature rich CMS or to develop fresh web applications from it, demands absolute knowledge of Joomla. It becomes a tough task to choose expert Joomla web developers. By choosing hire Joomla developer service, any company opens up their chances of creating a fool proof web application. Easy to upgrade and modify, this CMS works best in simplifying complex web solutions. Again, it saves development cost as the open source nature of Joomla makes it affordable. Looking for the Joomla Development Company Contact us. TokyoTechie offers professional hire Joomla developers services. It has some of the best Joomla developers in India. 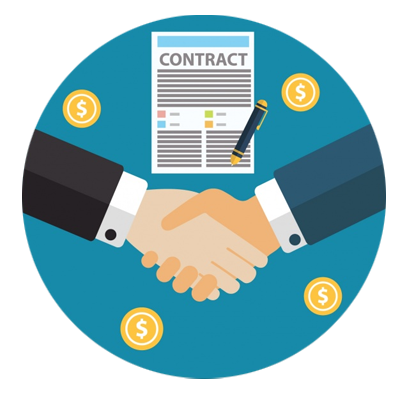 It offers flexible hiring models for choosing developers. Customers have an option of choosing Joomla web developers from full time, part time and hourly models. It has many web solutions to its credit from its hire Joomla developer service. 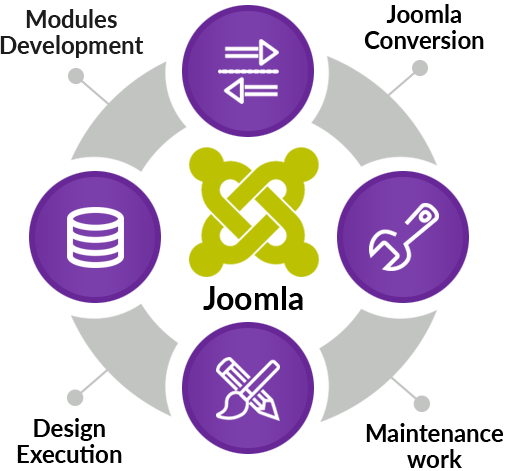 With a satisfied customer base across the globe, the company certainly proves itself as a competent Joomla development service provider. So if you are looking for the Joomla Developer Services Contact us. 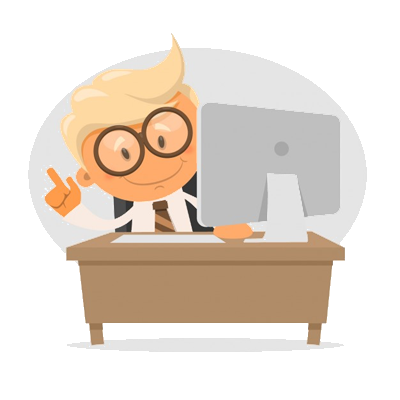 Looking for the Joomla Developer?Contact us.